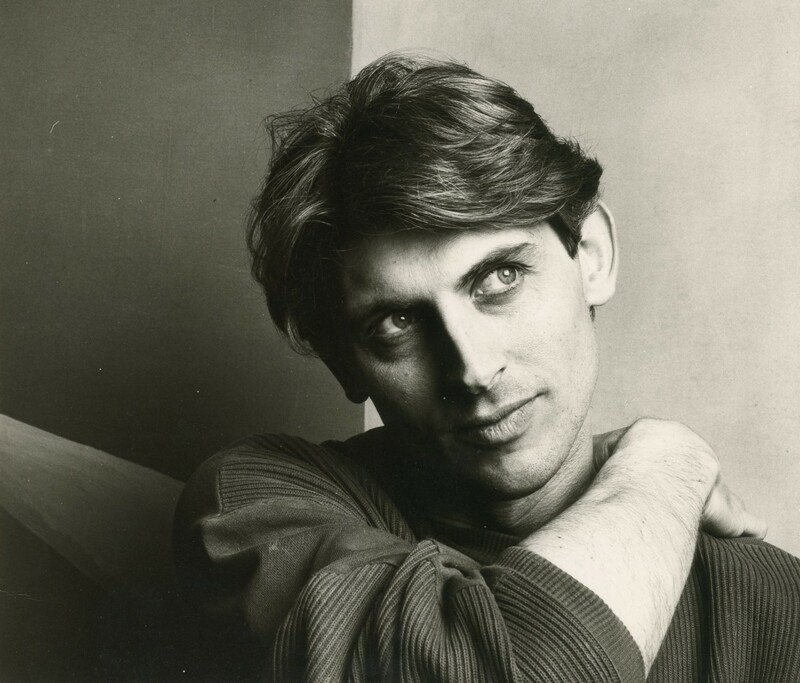 We extend a warm invitation to this event at the Architectural Association remembering John Andrews – one of the most inspirational and influential educators to emerge from the AA School, who sadly passed away on Saturday 16 February. The event will be held at the Architectural Association Front Members’ Room and Bar from 3pm – 7pm on Saturday 16 March. The event is open to all who knew John – so that we can estimate numbers, please help us by completing the RSVP form below. Posted on March 16, 2019 March 6, 2019 by membership	Bookmark the permalink.